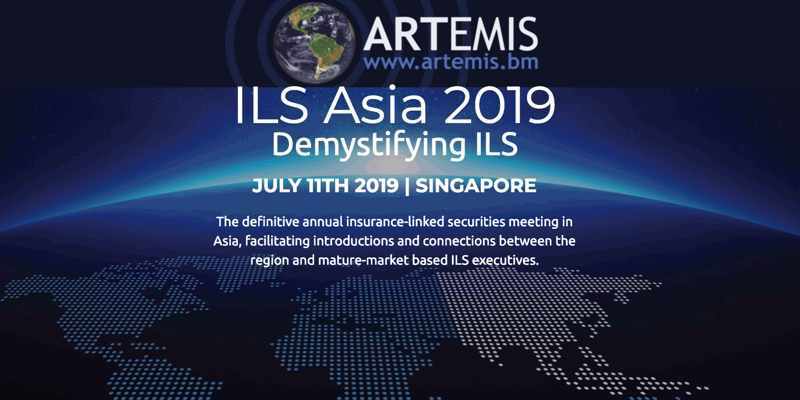 The Lloyd’s insurance and reinsurance market can “nurture” alternative sources of capital, CFO John Parry just explained in a press briefing, as the world’s oldest risk market looks to take a more open-minded approach to helping investors access its underwriters returns. Of course the gradual opening up to alternative sources of reinsurance capital at Lloyd’s has been underway for some years and now we finally have a little more clarity about just how open to investors the market may become. One caveat though, Lloyd’s leadership say they are open to all possible eventualities, however the way capital enters the market and is used will likely be designed to support the status quo of its members, rather than really seek to disrupt it. That’s natural though, as Lloyd’s will seek the most appropriate way to allow new sources of capital to participate, but without pushing out or losing the support of major existing members. Whether that means the greatest opportunities for progress and efficiency are relinquished remains to be seen, but the message of a more open and friendly approach to third-party capital is beginning to come through loud and clear. At an analysts briefing held at Lloyd’s this morning, CFO John Parry explained a little more of Lloyd’s thinking and ambitions regarding third-party capital from institutional investor sources. Lloyd’s own members already leverage third-party capital for their reinsurance and retrocession needs, hence bringing more of that type of capital into the market makes sense for the members and for Lloyd’s as well. It could make the capital even more efficient perhaps, providing a way for Lloyd’s members to benefit from the lower-cost of ILS capital more directly. But that suggests a use of third-party capital that does not align with all investors and certainly not with every ILS fund, as most want an ability to access risks of their choosing in an efficient manner, not to be viewed as cheap capital for protection purposes. Hence the alignment of interests will matter, as to will the mechanisms employed to bring new capital into Lloyd’s. That’s more promising and a more aligned vision of the future that investors and ILS funds will be able to buy into. “It’s about being very open minded to the alternative capital that exists in the market and for those forms of capital to be nurtured in our marketplace,” Parry said. The messaging is certainly more promising, but as ever the devil will be in the detail of how Lloyd’s implements any moves to work more closely and in an aligned manner with third-party sources of reinsurance capital. Lloyd’s is already a market that third-party capital accesses, but through the structures and vehicles that have existed for in some cases decades. There is a significant cost to participating as a third-party investor in Lloyd’s currently, with all of the service providers and agents who manage capital for investors an established industry on the side-lines of Lloyd’s. 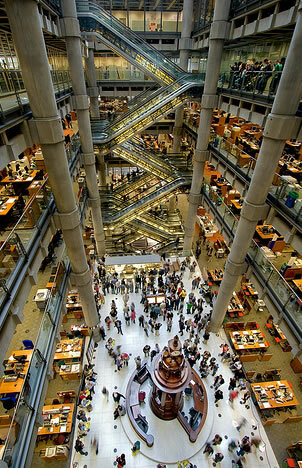 Any move to make access to Lloyd’s underwriting returns frictionless, less costly and more flexible, could risk putting some noses out of joint, among the existing third-party investors accessing the market and their agents or managers. Hence Lloyd’s has a two-pronged challenge on its hands, when it comes to alternative capital. 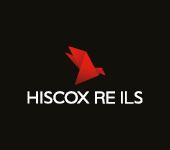 It has to keep the alternative capital and ILS investors onside, ensuring that it is offering something aligned, efficient and attractive in terms of the potential for returns and flexibility it offers. In addition it needs to be relatively low-cost and with low-barriers to entry. But Lloyd’s cannot risk putting noses of out joint among the existing investors, the names and other capital providers, or those managing them right now. Factor in the market’s underwriting participants as well, who also need to be considered, and it’s clear this isn’t a straightforward strategic update for Lloyd’s. Of course, the easiest way to achieve something more radical would be to come up with an overall capital structure and the vehicles to support it, that would treat third-party investors alike, perhaps with different types of returns available. Some investors may only want the underwriting risk premium related returns, while others might want something based on market performance to include the investment portfolio. If a holistic capital structure, that considers the needs of the market participants risk capital needs, the existing investors appetite to participate in the market, as well as alternative and ILS capital providers appetites to back underwriting and also underwrite themselves, can be created then it would be a really quite radical departure from the current approaches and routes through which capital can gain access to the Lloyd’s market. It remains to be seen how much capital would actually want to be “nurtured” by Lloyd’s though. Not all alternative capital will want to be nurtured, in fact for a significant proportion of the alternative capital market it is already being “nurtured” by investment managers who look after investors needs. For another significant proportion, the idea of being nurtured by a marketplace that has in the past created barriers to how they can access the risks within it could be off-putting at best. Nurturing capital suggests there could be a cost to that and here Lloyd’s has both opportunity and a threat to its plans. Of course nurture also suggests being influenced by Lloyd’s itself, perhaps being shaped to meet its needs. Semantics is, as ever, important. Lloyd’s could provide very low-cost access to the risks within it, to the benefit of its underwriting members, if it wanted to. But of course that might not be aligned with everyone’s visions of a future Lloyd’s. How Lloyd’s addresses issues of cost and friction or ease of access to the risks investors seek, will drive the success of its increasingly open approaches to third-party capital. As to will its willingness to embrace third-party capital for the good of investors and underwriters, and efficient matching of risk, rather than to support a market-wide aggregate profit target. It’s certainly taking steps in the right direction, but will the direction be aligned with the one investors and ILS funds want to take? And will an approach that seeks to leverage alternative capital for the benefit of the market as it stands today, be as supportive of its future as an approach that is open to this capital disrupting incumbent players? We’ll likely find out more when the future of Lloyd’s blue print is published this May. Lloyd’s “prospectus” set to deliver third-party capital & ILS friendly message. Lloyd’s 2018 results “not of the standard” expected: John Neal, CEO.